← Favorite Time Of The Year. First friend SS sent me this. Everyone knows I’m a stickler for good spelling. So when an associate e-mailed technical documents asking me to “decifer” them, I had to set him straight. My day started off well and with a smile which subsequently became a grin. 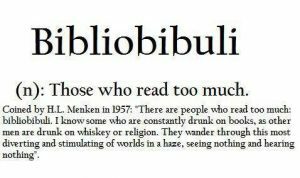 This entry was posted in Books / Reading, Friendship, Language and tagged Bibliobibuli. Bookmark the permalink. 14 Responses to Three Friends And Language. English is a hard enough language to learn and understand for those who have it as their first (and for many only ) language – never mind those trying to to similar who are learning it as a second language! I did notice you had used the North American spelling of favourite in the previous post. Is that the way it’s spelt in India? I normally would use ‘favourite’ as in India, we are taught the Queen’s English in schools! It is of course getting changed thanks to large scale Americanisation through movies, comics and literature plus our very large diaspora there. That is an understatement. Some more posts will follow on the same subject. If in doubt, don’t use the word diphektiff, use the word flawed instead. Or faulty or imperfect or lacking. I know people who will not refer to a dictionary and would rather change entire sentences to avoid using words with difficult spelling. Ah I had a good laugh I have one for you but this doesn’t allow photos so check my FB page. 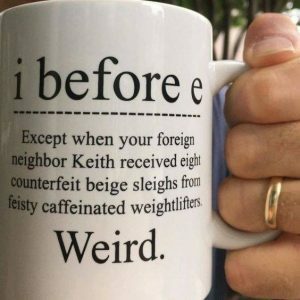 I’m a terror with spelling, and even with spellcheck it doesn’t always come out right – let’s not go to “predictive text” & then grammar… had a few mishaps recently… but mostly people seem to know what I meant, not what it looked like! I am not but do end up with funny words on messages that I type for WhatsApp thanks to autocorrect and spell check. 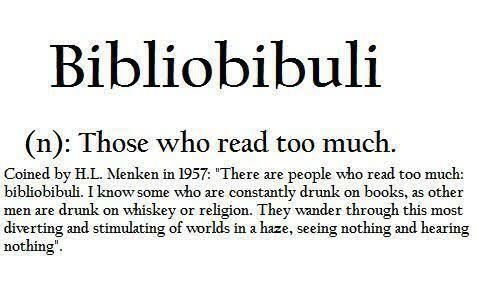 I must be a bibliobibuli, too. And also a grammar/spelling nut, so I loved the exchange between you and your associate. I think that you will enjoy some more exchanges as consequent to my posts, my friends have threatened to send me more. Tickled my grammar and language funny bone. Depends on context of situation and correspondent whether or not I pay attention to misspelled words — definitely not in hand-written personal correspondence with friends in days before digital. Joared recently posted..LET’S MOVE THANKSGIVING TO OCTOBER ! For lovers of the English language, India offers tremendous scope for humour in the public domain with very funny sign boards, graffiti etc. One of these days I shall post a set of such signs.